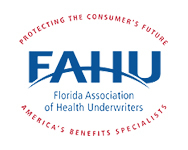 This course will teach agents about a new type of tax exempt employee benefit created under federal law which allows for the reimbursement of individual insurance premiums and medical expenses for certain small employers. Trey Tompkins serves as President of Admin America, Inc. Admin America is based in Alpharetta, Georgia and is a Third Party Administrator and Consultant for ERISA plans including Section 125 Flexible Benefit Plans, Section 105 Health Reimbursement Arrangements and COBRA. Admin America is a trusted resource to small, medium and large businesses. Trey’s area of expertise is providing plan design and compliance consulting services for clients and their benefits advisors. Prior to taking on his current position in 2007, Trey served as the in-house legal counsel for Admin America beginning in 1996. Trey is a native of Atlanta. He earned an undergraduate degree from Vanderbilt University, a J.D. degree from the University of Georgia School of Law and an MBA degree from Georgia State University’s J. Mack Robinson College of Business. Prior to joining Admin America, Trey worked in private legal practice in metropolitan Atlanta. Trey is a frequent Continuing Education presenter to health insurance professionals around the country regarding federal rules governing group health plans, including the effects of federal health care reform within the small group health plan marketplace. Additionally, Trey’s role at Admin America has allowed him to present employee benefit plans to thousands of employees through their employers’ open enrollment education meetings. 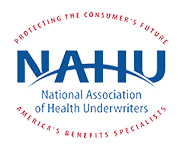 Trey currently serves as the National Association of Health Underwriters’ (NAHU) Region V Chapter Development Chairperson. For the prior two years he served on NAHU’s National Legislative Council and as Co-Chair of that organization’s Compliance Corner Committee. Trey has previously served as President of NAHU’s Georgia and Atlanta Chapters and other various board positions within the organization’s state and local chapters. Trey is a past Chairman and Treasurer of the Political Action Committee affiliated with NAHU’s Georgia Chapter (GAHUPAC). He has also previously served on NAHU’s national Consumer Driven Health Care working group and has been a contributor to the America’s Health Insurance Plans (AHIP) published series on Employee Healthcare Benefits. In his community, Trey is the President of the Rotary Club of Milton-Windward and previously served as the Chairman of the Board of H.O.P.E., Inc., a Duluth, Georgia non-profit that provides financial and other support for single parents working towards the completion of their college education. 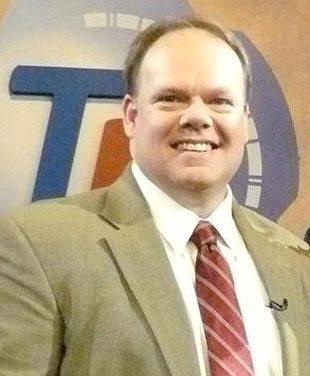 Trey lives in Johns Creek, Georgia with his wife Angie and their four children. They attend North Point Community Church in Alpharetta and enjoy traveling and attending sporting events in their free time. Click here to access Trey’s Linked In profile. $35 for Non-membersEmail rsvp@cfahu.org by 4 PM on Thursday 6/15/17 to reserve your spot. All CFAHU Members are invited to attend and participate in our strategic planning meeting from 1:15-3:00 PM at the Hilton after lunch on 6/20. Let Dave know if you will plan to attend. Florida’s 2018 Legislative Session will begin January 9, 2018. This means changes for FAHU Day on the Hill. Until we know when the legislative leadership will schedule their committee weeks we are in limbo as to when we will have our Day on the Hill. We all know the last quarter is busy for most of our members, however, it is important for us to be in Tallahassee. You can use the timing as an excuse for not attending, but with a little planning you can make it happen. Remember we you can drive up in the morning, attend our legislative briefing, and spend the afternoon on the hill and drive back late that afternoon. (most meetings with our elected officials are before 4:00 pm) Start planning now, it is IMPORTANT, for our careers and the clients we serve. We will keep you advised as soon as the date is known. Plan now and make it happen. 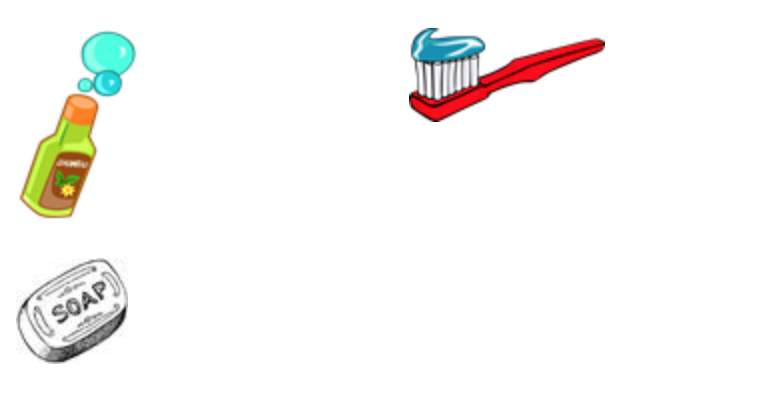 Once again as summer vacation travel is upon us – we will start collecting “hotel toiletries”, toothpaste and toothbrushes for the Oasis which is a facility that allows homeless folks and families to take a shower and get a haircut. Our Association contributed 5 bags full of toiletries last year – let’s do it again! John Goergen will collect in the meetings that follow all the way up through Thanksgiving.